Barney Ross (Stallone) is back, and this time he wants things to blow up more than ever. This mayhem filled second sequel to the original Expendables adds a lot of characters and a lot more guns, with little sense and direction. Barney Ross and the Expendables spring their old buddy out of prison (Wesley Snipes) to end up being baffled and taken down on a mission by a wanted arms dealer Conrad Stonebanks (Mel Gibson). 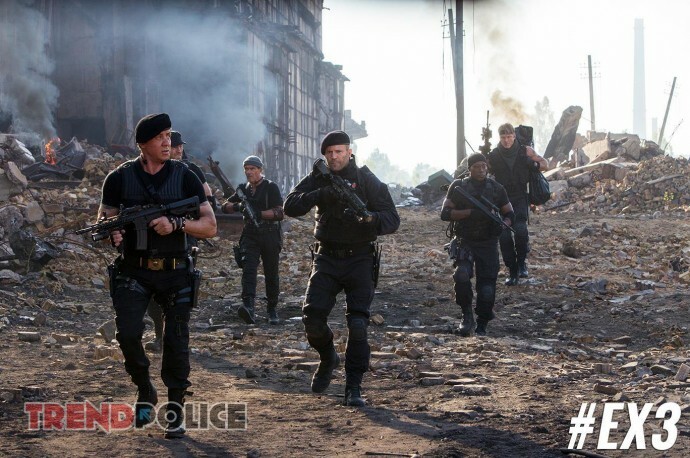 Ross then decides to leave the expendables and go after Stonebanks using a newly assembled team. This team, consisting of young specialists is nowhere as good as the original team and get captured. 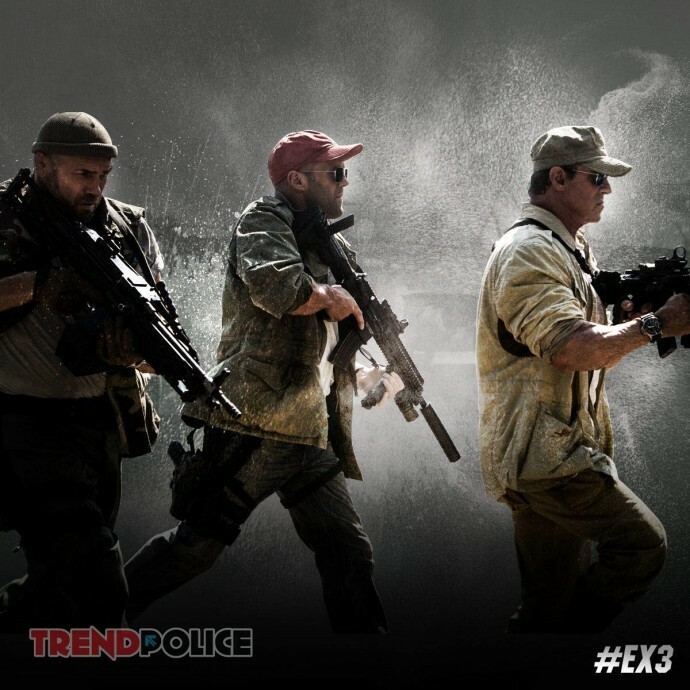 The story then evolves around the return of the Expendables and how they save the day. The concept of the movie is rather simple; there are the heroes, and there is a bad guy, there are guns and a whole lot of stuff getting blown up, and to make it more awesome, there is a tank! If you have seen any action movie in the 90s, you will easily associate with the cast of the movie. Wesley Snipes, Antonio Banderas, Arnold Schwarzenegger, Sylvester Stallone, Jason Statham, Randy Couture, Terry Crews and Dolph Lundgren. The new team includes Kellen Lutz, Ronda Rousey, Victor Ortiz and Glen Powell and just for fun, Harrison Ford is the mission manager. With so much of a high-end cast, its usually difficult to give everyone their bit of time on the screen, however this movie manages to do just that. The second act is filled with slow scenes and lazy one liners from the past to possibly, build up some lost nostalgia. I am pretty sure there is even the ol “I’ll be back!” in there somewhere. The amount of money the franchise has spent on explosions and the amount of action in the movie is simply awesome. The immortal “Expendables” kill everything and everyone that comes at them in this mindless action flick, and honestly we wouldn’t have it any other way. There is more people dying per minute in the movie, than the total amount of popcorn being sold for the movie. However, despite the mayhem the movie remains rather predictable, and the fun – dumb action movie leaves a lot to be desired from in the end, but only from the storyline. The introduction of the new blood means that the story continues and we just have to see if Stallone gets any younger in the next one. Its got action and lots of it, watch it for the mayhem and to catch a glimpse of all your favourite 90s heroes.